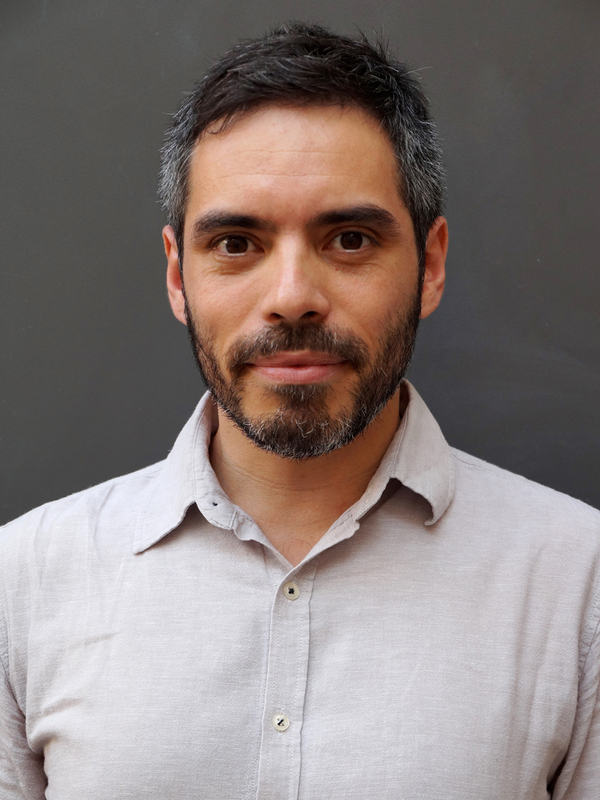 Facundo Vega specializes in twentieth-century political philosophy and critical theory. He received his PhD from Cornell University in 2018. Vega is currently completing his first book, titled Extraordinary Matters: The Political after Martin Heidegger, which breaks with contemporary readings of Heidegger to argue that ‘the onto-political moment’ in current critical theory epitomizes a pervasive hostility toward ordinariness. Challenging the idea that the politically new is something extraordinary, his work examines the role of ordinariness and commonality in moments of democratic founding. This project has been supported by fellowships and awards from the Andrew W. Mellon Foundation, DAAD, American Friends of Marbach, Martin-Heidegger-Stiftung, Rosa-Luxemburg-Stiftung, Humboldt-Universität zu Berlin, and Mario Einaudi Center. Vega has written extensively on contemporary continental philosophy, critical theory, and political theory. His articles have appeared or are forthcoming in, among other journals, Philosophy Today, CR: The New Centennial Review, The European Legacy, and diacritics, for which he is co-editing a special volume on ‘Heidegger Today?’ He has been a visiting scholar at Columbia University, The New School, Humboldt-Universität zu Berlin, and Albert-Ludwigs-Universität Freiburg. Vega has served on the editorial boards of diacritics and the Argentine Political Science Review. Facundo Vega’s project, Principles of An-archy: Hannah Arendt, Reiner Schürmann, and the Politics of the Many, compares Arendt’s and Schürmann’s shared but unacknowledged interest in ‘principles’ and ‘beginnings’ inherent to politics. Vega considers how both drew from and reformulated Heidegger’s philosophy of inception in order to analyze what Arendt and Schürmann understood as moments of freedom in history. Despite their attention to Heideggerian ‘principles’ and ‘beginnings’ of politics, Arendt and Schürmann, Vega argues, underestimated Heidegger’s condemnation of the vulgarity of the many. For Heidegger, political founding amounted to extraordinary moments illustrated by the ontological status of the ruler; for Arendt and Schürmann, political founding, by contrast, was enacted by human plurality and the many, which cannot be inscribed into the history of Being and the body of the leader. Principles of An-archy thus speaks to our contemporary political milieu in its frustrated attempts to consolidate ‘the combined power of the many’. This kind of combined power, also known as democratic an-archy, offers a unique resource for challenging the return of exceptionalism in the form of populist leadership and great men.